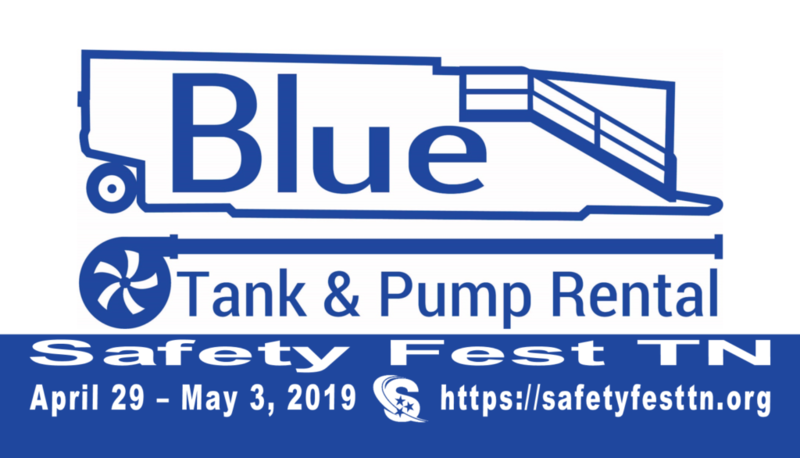 Blue Tank and Pump Rental is more than just your rental company but your entire liquid solution. We provide liquid storage and transfer solutions for customers of all sizes, in all industries, and all processes with specific solutions designed to your specific needs. Our goal is to provide the best equipment, best service and best people to provide the best, most economical solution to your liquid needs.